What is ‘Living with Feeling’? 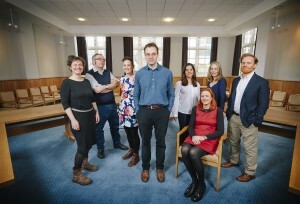 The ‘Living with Feeling’ team in 2016. In the twenty-first century ’emotional health’ is a key goal of public policy, championed by psychologists, the NHS, charities, and economists. Those lucky enough to enjoy good ’emotional health’ are considered less likely to suffer from a range of mental and physical disorders, such as depression, addiction, anxiety, anorexia, irritable bowel syndrome, or heart disease. But what is the perfect recipe for emotional health? Who decides which emotions we should feel, and when, in order to be healthy? Living with Feeling will explore how scientists, doctors, philosophers, and politicians – past and present – have engaged with human emotions such as anger, worry, sadness, love, fear and ecstasy, treating them variously as causes or symptoms or illness or health, or even as aspects of medical treatment. 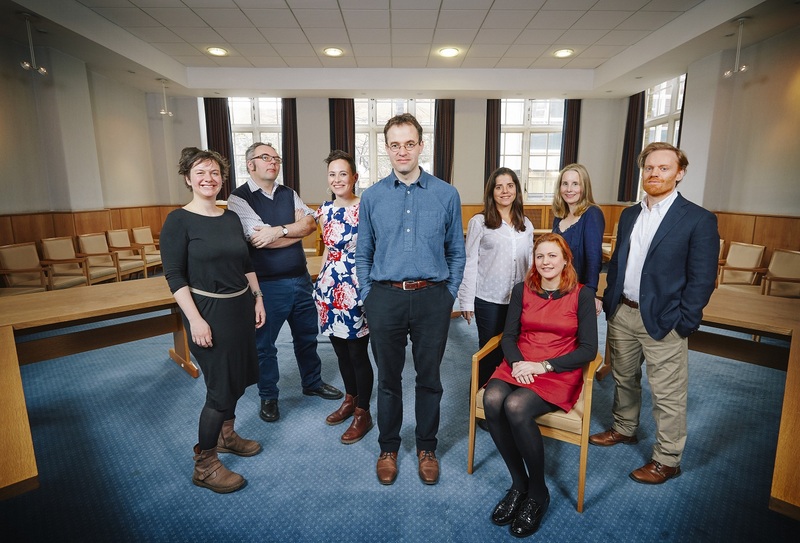 Over the next five years our team of nine researchers will discover what the Medical Humanities can teach us about living healthily and happily with our feelings today.